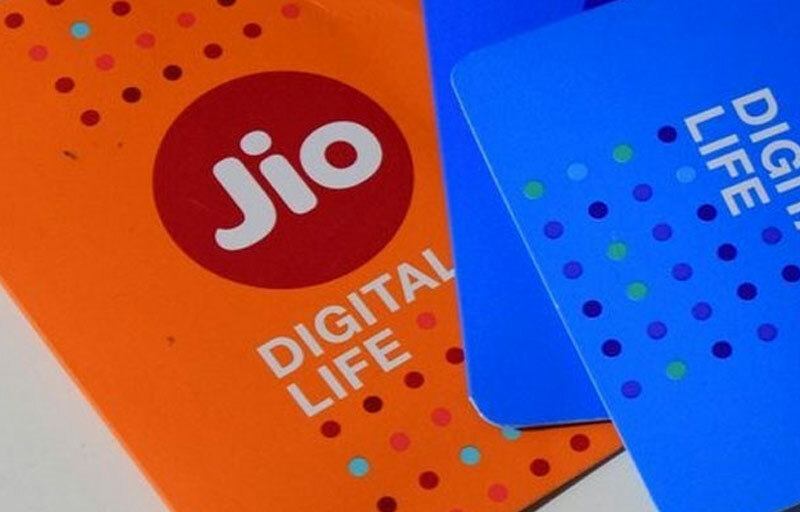 Reliance Jio telecommunication’s biggest offer will end soon in this month and the users need to pay as per the tariff plans hereafter. In this time, the company has introduced another new plan, users can get 4G data at the lowest price under this plan. The latest offer providing the 4G data at a price as low as 2.27 INR per GB. But, this offer is only applicable for the users those who buy a new JioFi device (Reliance Jio’s wifi router) for Rs 1,999. By using the JioFi device, users can even access high-speed Internet and unlimited voice call on 2G and 3 G smartphones. It is simple to get this Reliance Jio offer as newly. Visit the nearest Reliance Store and buy a new JioFi device and a new Jio SIM card. Need to make a one-time recharge of 99 INR for the Jio Prime membership. After this one-time recharge on 99 INR, the user can select any options from the four exclusive by the Reliance Jio for JioFi customers. If the user does a recharge of 509 INR, they will get 2 GB of data daily for 4 recharge months. Need to recharge after 28 days of every month from the activation of this plan. This translates to a total data benefit of 224 GB for four months with the unlimited voice calls. Under a recharge of 149 INR, the user will get 2 GB of data every month for 12 months. Totally 24 GB data for 149 INR for 12 months. For the plan 309 INR, the customer will get 1 GB of data daily for a month. The user needs to recharge every month up to next six months from the first recharge of 309 INR. So, totally 168 GB of data for six months (28 GB of data every month). The highest plan of 999 INR, the users will get 60 GB of data for 2 months. There is not daily data limit. So, the total data of this plan may be ended as soon if the user downloaded any big files.